The Bardsdale Cemetery was formed in 1885 and is the only cemetery that serves Fillmore and the Bardsdale area. 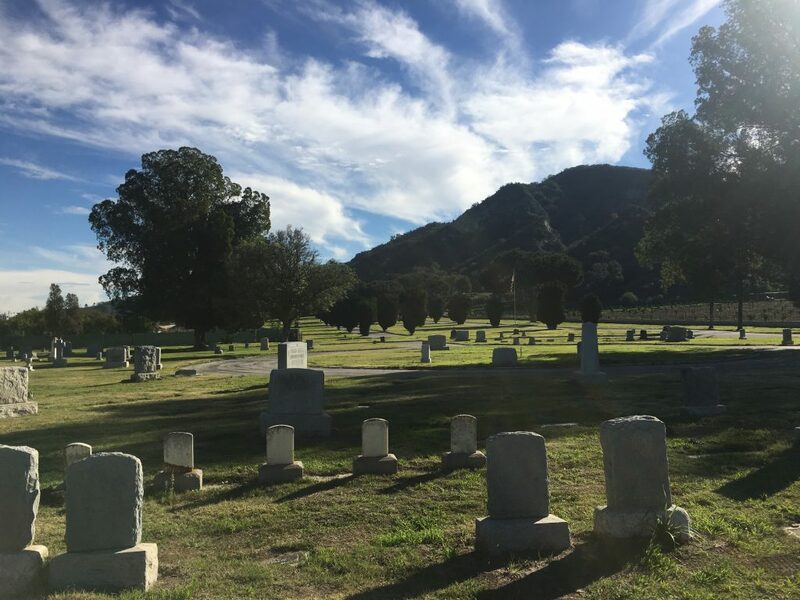 The Bardsdale Cemetery was formed in 1895 and serves both Fillmore and the Bardsdale area. See the detailed costs for burial fees and other associated fees. 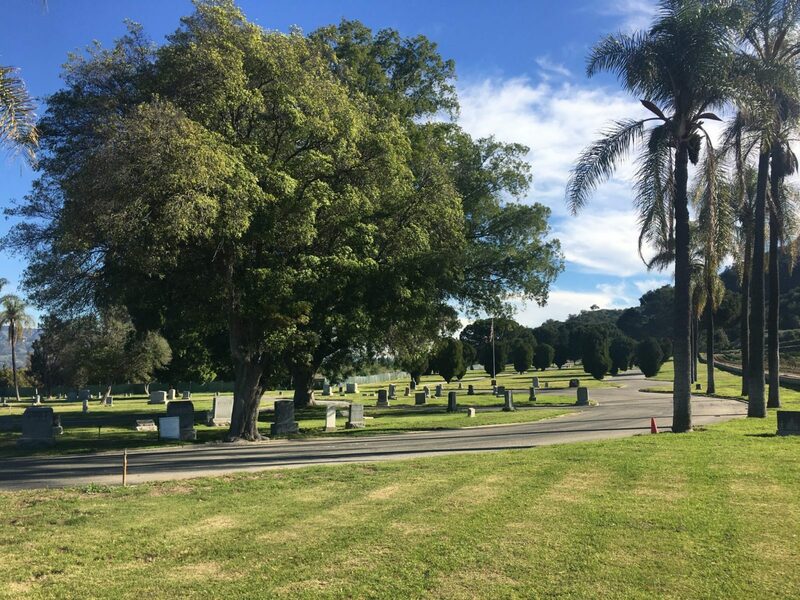 The Bardsdale Cemetery District is an independent Special District, separate from the City of Fillmore and the County of Ventura, governed by a five-member Board of Trustees, who are local residents appointed to 4-year terms by the Ventura County Board of Supervisors. 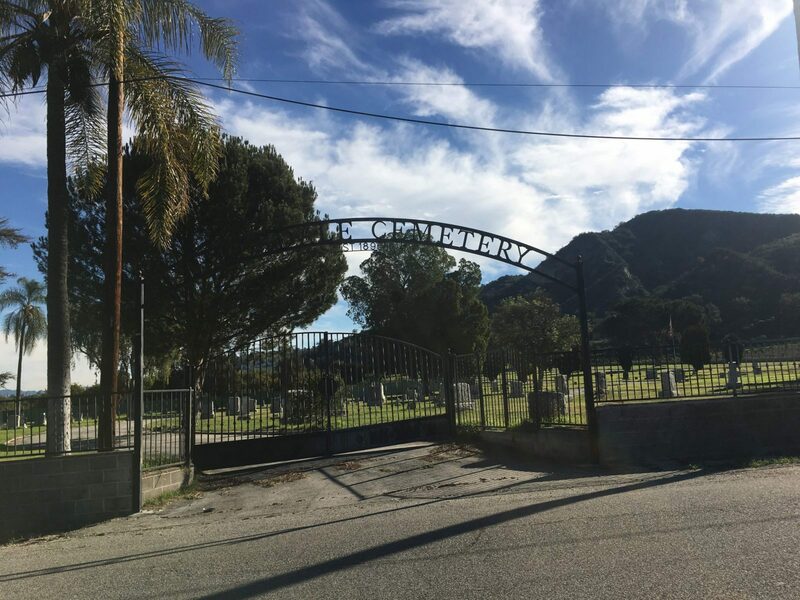 The Bardsdale Cemetery was formed in 1895 and is the only cemetery that serves Fillmore and the Bardsdale area, with a population of over 15,000 local residents, covering an area of approximately 115 square miles. If you would like to contact the cemetery for more information, please see our phone number and email address below. Hours of operation are 8 am to 5 pm, Tuesday thru Friday. Meetings with Cemetery Management are by Appointment Only.